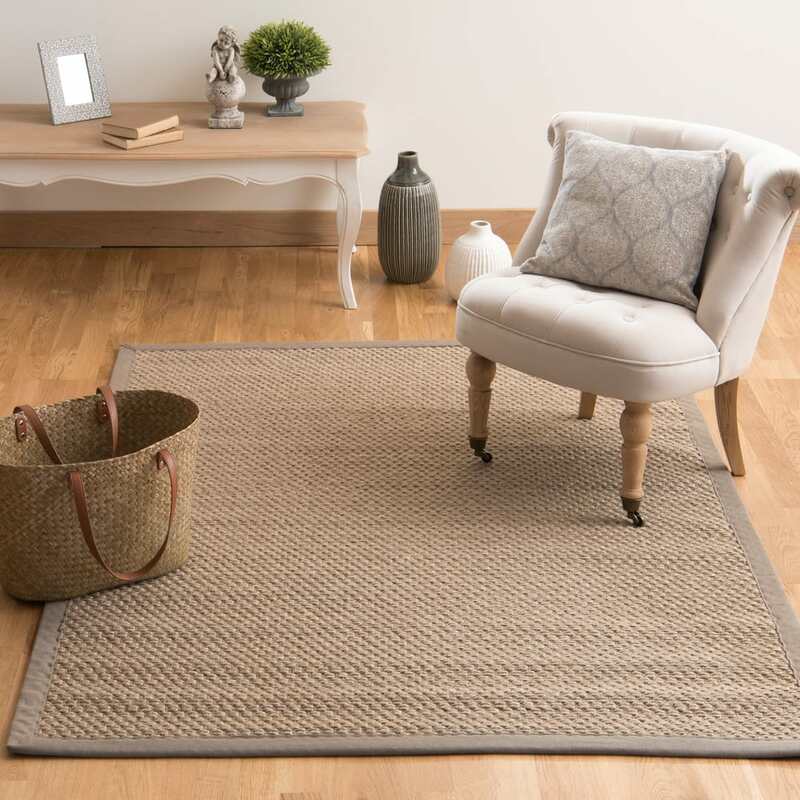 The understated, timeless Bastide beige rug 140 x 200 in two materials is a ready match for your modern design. 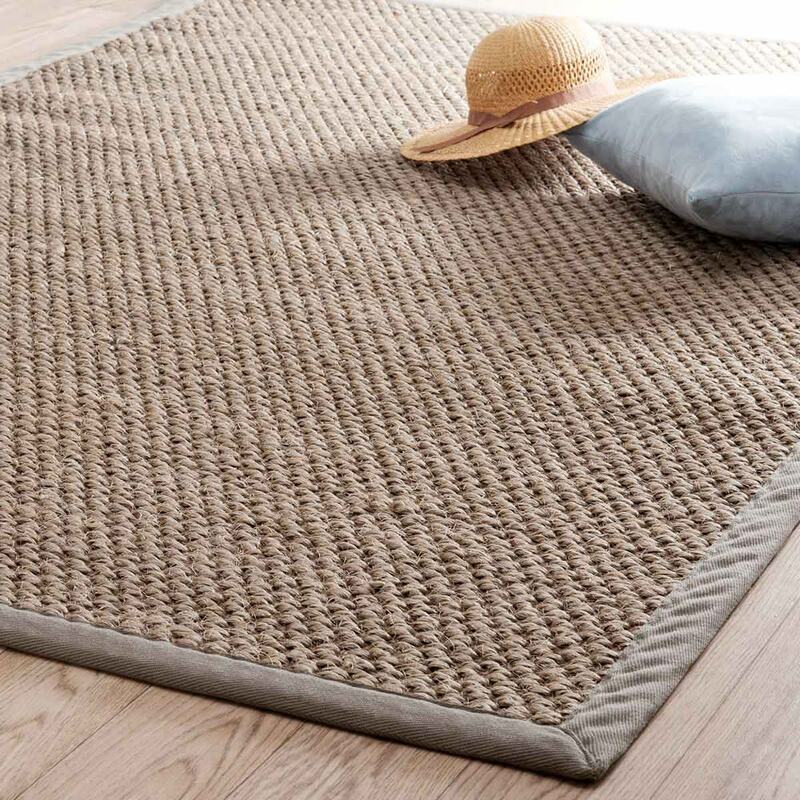 This beige rug has 100% sisal pile and polypropylene backing. 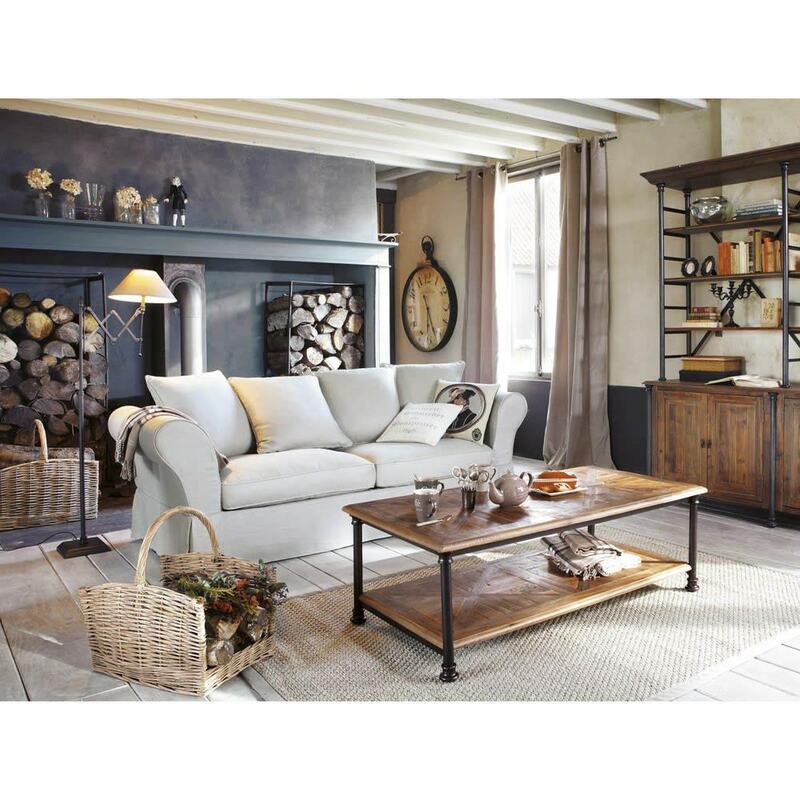 This low-maintenance traditional rug will fit right into any style of interior. 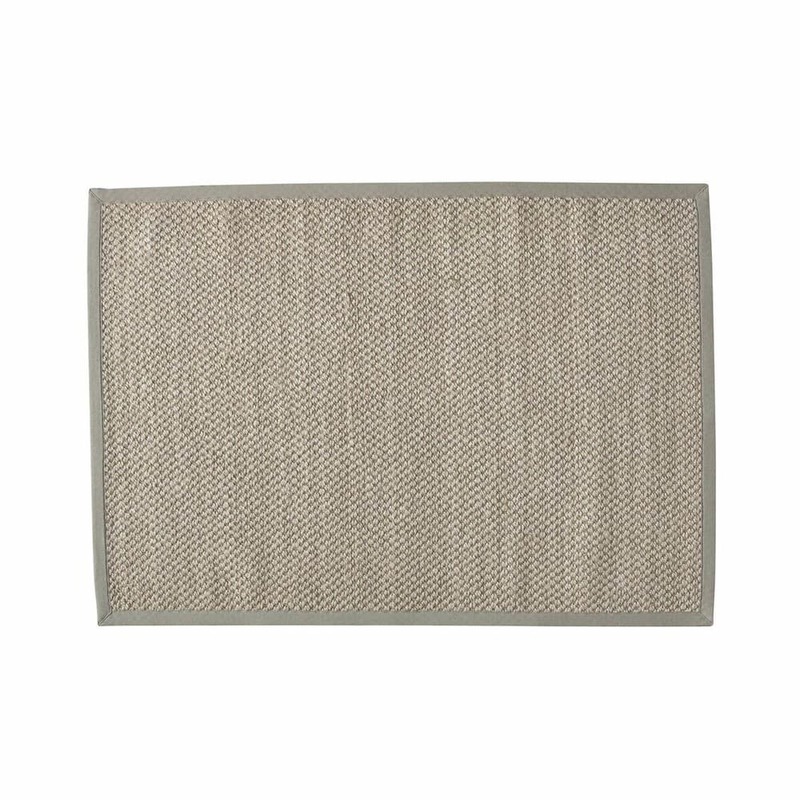 This beige rug also comes in grey. 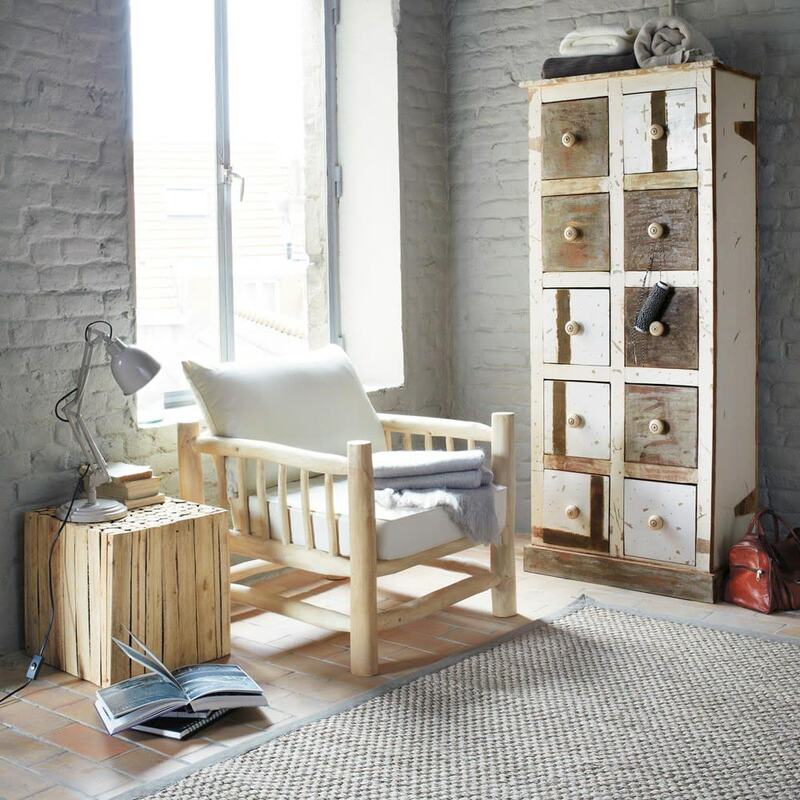 This product is recyclable. When it has come to the end of its life, remember to take it to a collection point.